Well, Pa Kwesi, it’s been a long time coming, you writing about the hotel business in general and your Coconut Grove chain in particular. I think you should approach your national business association with your two complaints . 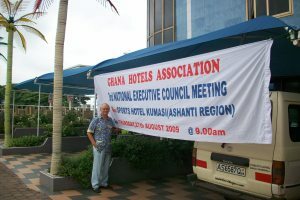 I refer specifically to the GHANA HOTELS ASSOCIATION. 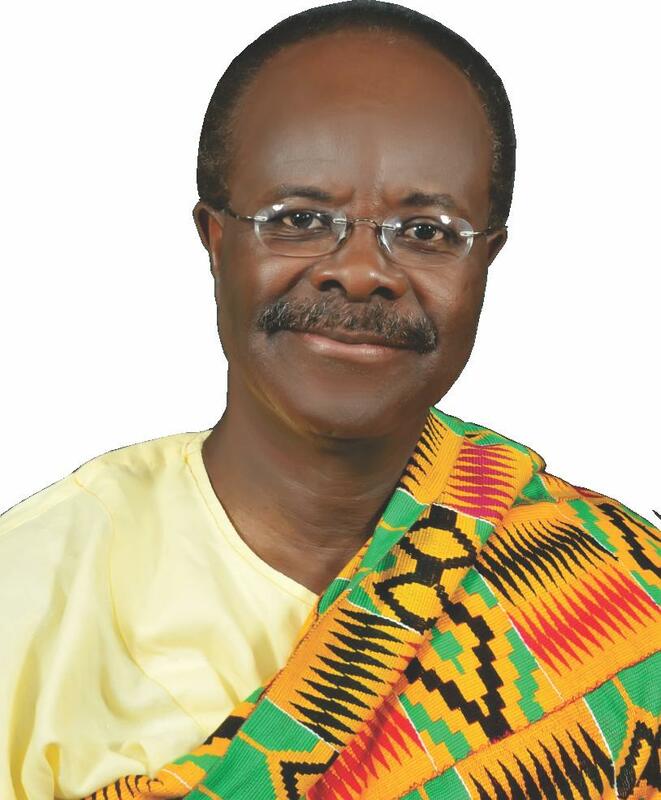 I have been a committed member of the Ghana Hotels Association for the past fifteen years and, I’m sorry and I hope I am wrong on this one, I can’t ever remember any active participation from Pa Kwesi Nduom, Ghana’s most politically powerful and surely one of Ghana’s richest local hotelier in the country. Business must be non-partisan! AUGH, SUCH IS GHANA’S CIVIL SOCIETY! Well, Pa Kwesi, again might I suggest you bring your complaints to the next National Executive Committee meeting to be held just down the road from your hometown. Yes, in mid March the GHANA HOTELS ASSOCIATION is holding its first NEC meeting of 2014 in Takoradi and I’m sure your presence would provide a big boost to this fledgling civil society association.